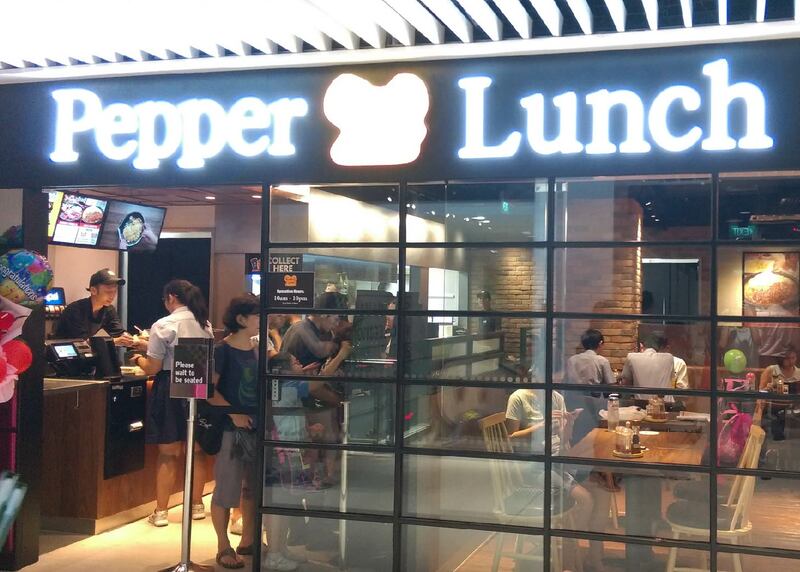 With a new facelift at Compass One (Singapore), we congratulate SFBI in the opening of their brand new Pepper Lunch outlet (B1-01) at the shopping mall. 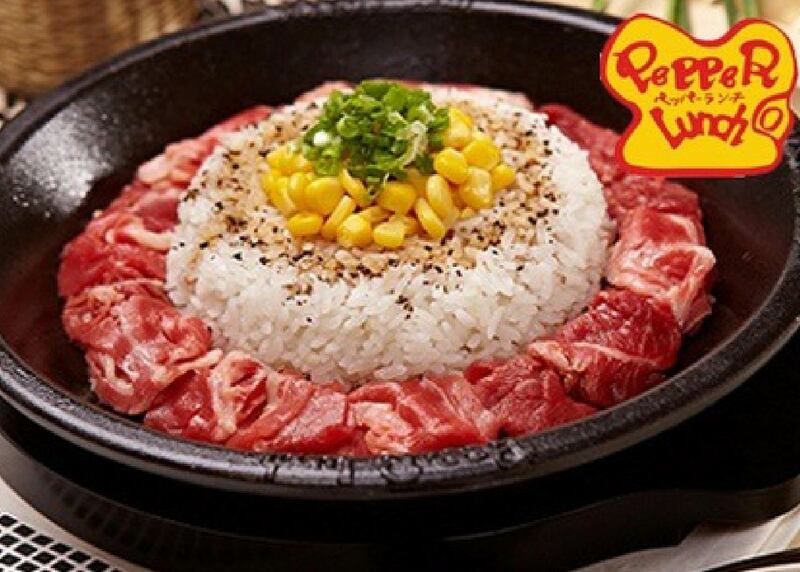 Through the years, Pepper Lunch has been persistant for quality steaks, pastas, curry rice and their signatory Pepper Rice. 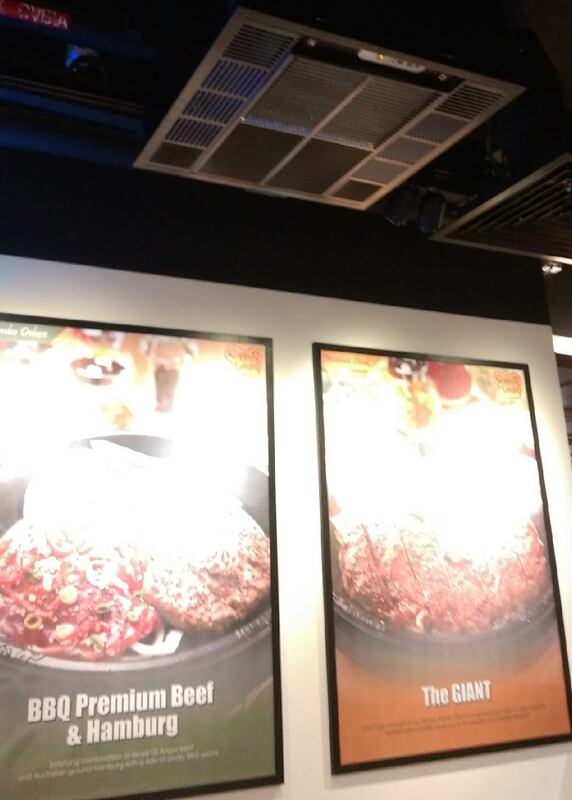 With use of finest and freshest ingredients on their patented sizzling hot teppan, it is not hard to have a unique “Sizzling it your Way” food experience at each visit. 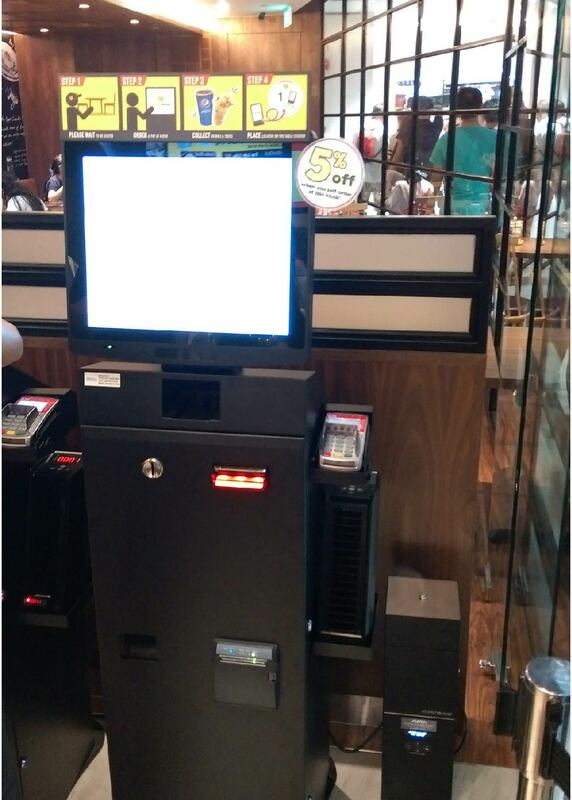 We are utmost honoured and thankful to be Pepper Lunch’s preferred partner in air cleaners, kitchen exhaust and scenting provision. In many years to come, we look forward to future collaborations and providing our best support to the chain. 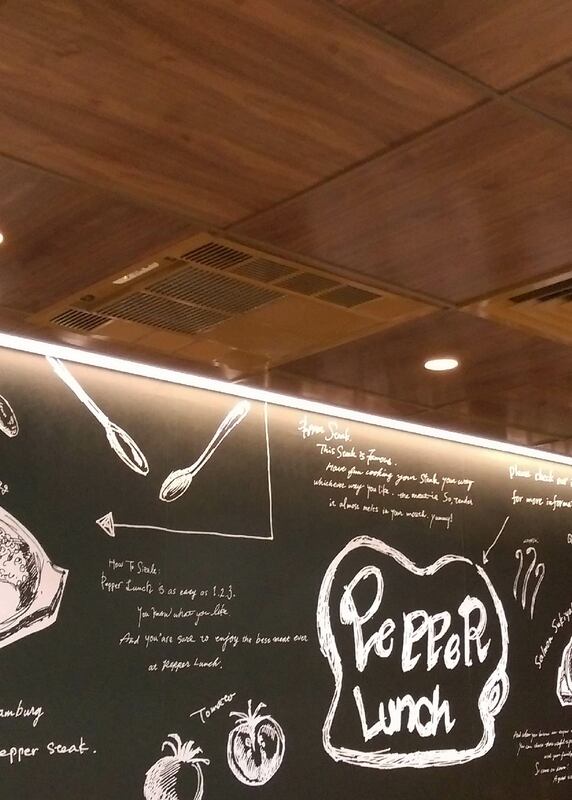 Visit the outlet now for a brand new sizzling food adventure. 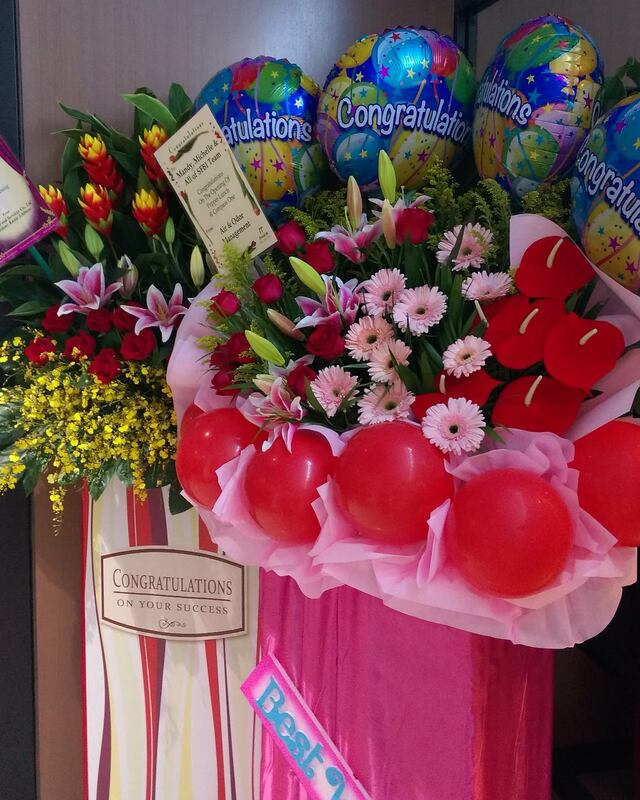 Once again, our deepest blessings and congratulatory to Pepper Lunch!